What Should You Look for in Roofing Contractor Insurance Coverage? 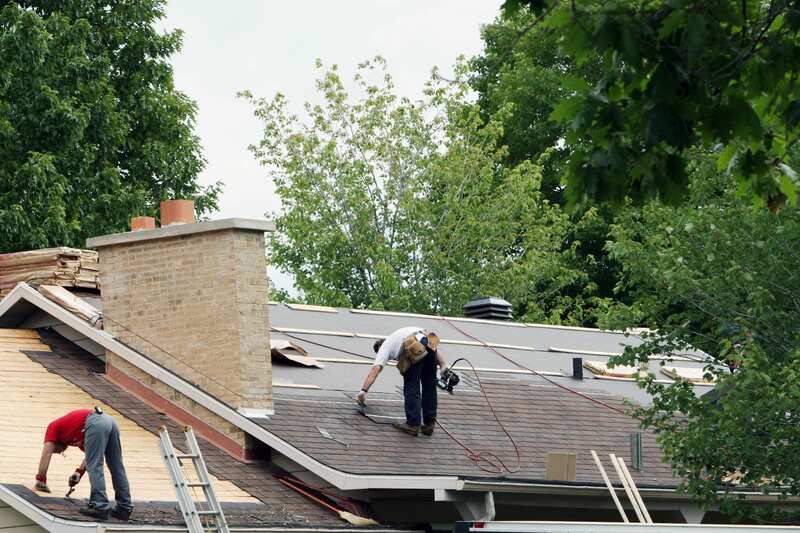 Home > Commercial Liability > What Should You Look for in Roofing Contractor Insurance Coverage? 22 May What Should You Look for in Roofing Contractor Insurance Coverage? Insurance coverage has a lot of moving parts and specific elements that are not always included in standard or basic insurance coverage. Because both companies that are looking to hire roofing contractors for long-term business relationships and private homeowners who hire contractors for roofing repair are increasingly stringent about the insurance coverage of their contractors, that means it’s in your best interest to also be clearly aware of what your coverage contains and how to ensure you’re best prepared for any future liability claim. What are common elements in roofing contractor insurance coverage? Property protection: Specific property protections can take many forms. Whether you have a specific re-roofing operations clause, which specifies coverage in the event of roof repair rather than initial roof construction, or open roof coverage that protects more of the property as a whole during a contracted job, you’ll want to be sure that your insurance coverage is directly tailored to the services you offer. General business liability: Commercial general business liability insurance will protect your company’s asset and pay for cost incurred such as property damage or injury. It is a common requirement for any commercial insurance plan whether your business focuses on initial roof construction, re-roofing, or both. Clearly stated limit and minimums for coverage: If you are interested in contracting with a large construction company or even a system of commercial buildings, most corporate entities have an insurance checklist that states required minimum have coverage. Knowing your industry standard amount or limits of liability and making sure that you stay competitive for what potential clients are looking for is a key marketing strategy.